Smoking Alternatives: Helpful or Harmful? In the 20th century, tobacco use killed more people than World War I and World War II combined. Smoking cigarettes not only stains your teeth and makes it harder to breathe, it can also lead to heart disease, lung cancer, pregnancy complications, erectile dysfunction, anxiety, poor vision and oral cancer. But most people already know about the harmful effects of smoking cigarettes and the addictive nature of nicotine, which is why the number of smokers has been decreasing steadily over time. If you’re reading this, you’re probably one of 7 out of 10 current smokers in the US who say they’d like to quit altogether. And you’ve likely tried smoking alternatives that are advertised as healthier options. In this article, we will help you make a smart decision by discussing popular smoking alternatives and whether they are harmful or helpful. Believe it or not, electronic cigarettes were first invented in the 1930s, but the modern version we know didn’t gain popularity until the 2000s. An e-cigarette (or electronic cigarette) is a battery-powered device that converts liquid nicotine into a mist, or vapor, that the user inhales. There’s no fire, no ash and no smoky smell. E-cigarettes do not contain many of the harmful chemicals in traditional cigarettes, like carbon monoxide or tar. E-cigarettes, vaporizers and vape pens have been advertised as more convenient, less addictive, healthier and more socially acceptable than paper cigarettes – but more and more research is proving these claims to be false. One 2016 report suggests that electronic cigarettes (e-cigarettes) were equally damaging—in some cases, more damaging—to mouth cells as tobacco smoke. 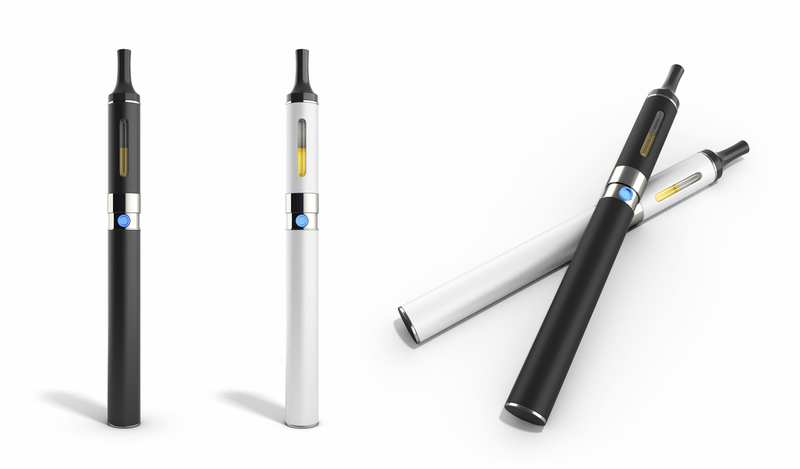 E-cigarettes are becoming increasingly popular with teenagers and college students, and there are non-nicotine versions of e-liquid (vape juice) available for purchase. But these products are still not regulated by the FDA and have not yet been researched enough to prove they are a safe alternative to smoking. Until we see some better evidence to support advertisers’ claims, our suggestion is to seek another stop-smoking aid. 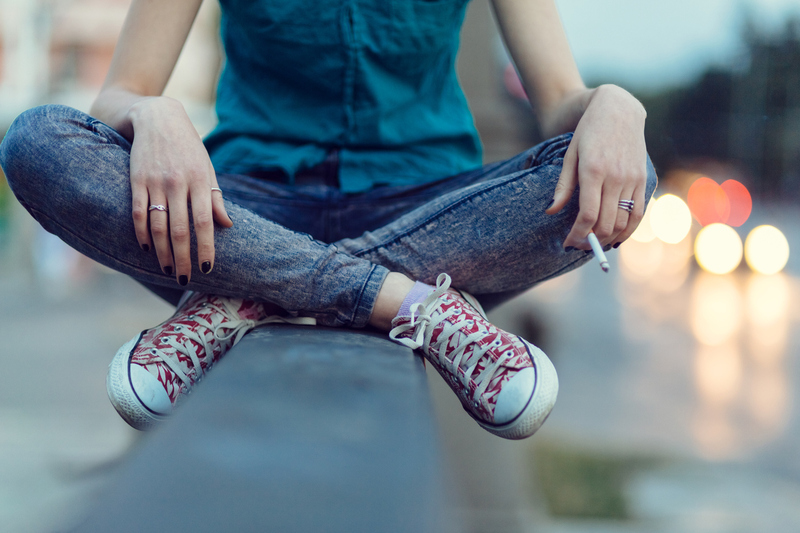 We’ve grouped these three types of cigarette alternatives together for the same reason – they are often misrepresented as a lighter, safer smoking experience as well as a healthier choice. 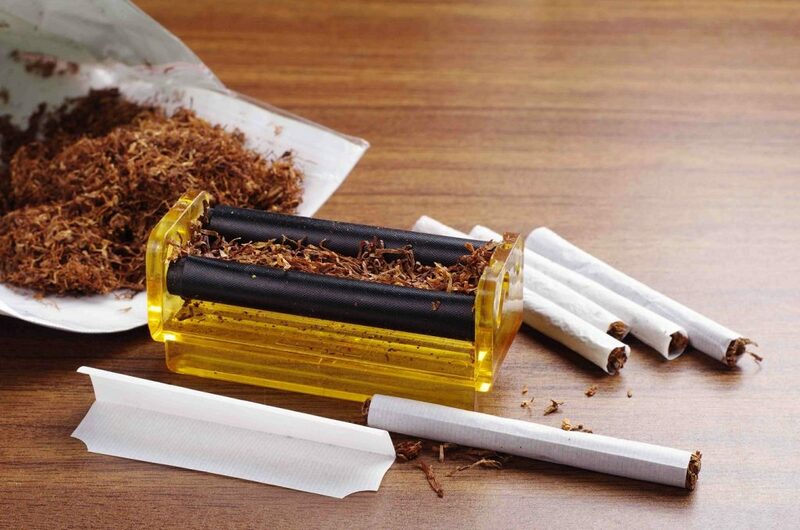 Roll-your-own cigarettes (“rollies”) are often promoted as a more natural or organic alternative – and for some, a more authentic or cooler experience. Unfortunately “rollies” have seen a slight uptick in usage worldwide, and have actually have a higher risk of cancers of the larynx (voice box), esophagus (swallowing tube), mouth, and pharynx (throat) when compared with smokers of machine-made cigarettes – even if you use a filter. Clove cigarettes (kreteks) and bidis are generally seen as more flavorful and contain ingredients not found in traditional cigarettes. People who smoke cloves sometimes think that they are less addictive or less hazardous than cigarettes, but studies show they have just as many negative effects as traditional cigarettes. Bidis are especially dangerous because it takes a deeper and more frequent inhale to keep them burning. Bidis often containing higher levels of tar, carbon monoxide and cigarettes and bidi smokers are at higher risk for heart attack, emphysema, chronic bronchitis, and cancer. For all you Black & Mild or Swisher Sweet fans out there, you might be doing more harm than if you smoked cigarettes – putting you at risk for cancer, heart attack and respiratory diseases. Remember that cigars are not designed to be inhaled so when you choose to inhale cigar/cigarillo smoke, you might be doing even more damage to your lungs, brain and heart. If you’re looking to curb your habit, look elsewhere. Smokeless tobacco comes in many different packages but for the most part, it is not a safe alternative to smoking. For example, one can of snuff contains the same amount of nicotine as 4 packs of cigarettes and dipping 8 to 10 times a day introduces as much nicotine into the body as smoking 30-40 cigarettes. And studies have shown that those who switch from cigarette smoking to chewing tobacco were more than 2.5 times as likely to develop cancer of the mouth or throat compared to those who quit smoking all together. If you’re trying to curb your habit or find a healthier alternative, smokeless tobacco is not the answer – because it still contains most of the chemicals in cigarettes that cause lung cancer and has even been tied to an increased risk of prostate cancer. However, there is one exception and it comes in the form of a Swedish invention called “Snus.” Snus is still highly addictive, but research shows that using snus to quit smoking has been proven to improve success rates by 50%. Also, in a large-scale study conducted in Australia, lifelong users of snus had a life expectancy comparable to those who quit tobacco all together. But it is important to note that this study was conducted in Sweden using the Swedish product, and American snus products are regulated differently. So it is possible that in the future, snus will become a helpful, recommended stop-smoking aid – for now, we remain skeptical of it being used in this way. Hookah (or Shisha, depending on your location) is a type of water pipe that is often smoked in social settings, at bars or parties. The tobacco is generally fruit-flavored, and its smoke is inhaled through long rubber hoses into a mouthpiece. Hookah smoke contains high levels of toxic compounds, including tar, carbon monoxide, heavy metals and cancer-causing chemicals. Hookah smoking delivers about the same amount of nicotine as cigarette smoking, and can even lead to dependence and increased smoking habits. If you’re smoking hookah in a public place, there is also a chance that the equipment has not been properly cleaned – so there is an increased risk of contracting infectious diseases there. Hookah can be a fun, once-in-a-while activity with friends, but it is not a safe alternative to smoking and it will not help you quit smoking cigarettes. There are many reasons to quit smoking, and it’s never too late. Quitting today can help reduce your risk of lung cancer, heart disease, stroke and asthma – and it can even improve brain function. Studies have shown that quitting at around age 30 reduces the chance of dying from smoking-related diseases by more than 90%. If you quit at around age 50, you reduce the risk of dying prematurely by 50% compared with those who continue to smoke. Even those who quit at around age 60 or older live longer than those who continue to smoke. At Abbeville Dentistry, we are committed not just to your oral health, but to helping you live a longer, happier and more rewarding life. If you are a smoker, talk to us at your next cleaning about quitting. We’d be happy to discuss safe alternatives, stop-smoking aids we recommend and how quitting smoking today will improve your oral health. We are always happy to provide an oral cancer screening for you, which will alert us to any warning signs that you might be at risk for oral cancer. Good luck on your journey to stop smoking! We’ll be right here cheering for you.